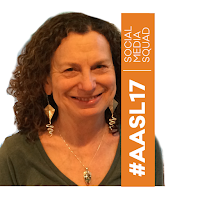 Jane Lofton's Adventures in School Libraryland: Join me at #AASL17 - Live or Virtually! 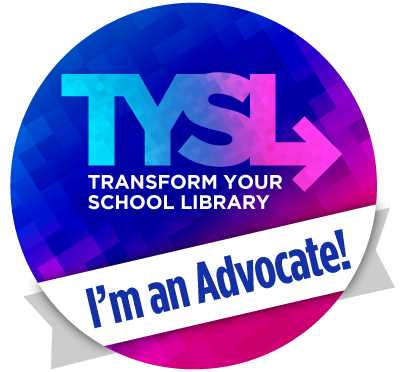 Join me at #AASL17 - Live or Virtually! 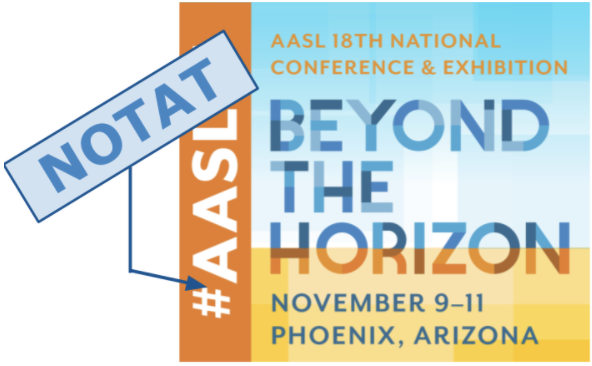 I hope you have been following the American Association of School Librarians' Knowledge Quest blog, with all the postings about the amazing presenters, authors, special events, new standards reveal, and more coming up at the AASL National Conference in Phoenix this week. If so, this post is actually going to be redundant. But, since I am serving as social media chair for the conference, and am more than a bit excited about all the social media offerings we will have there, I'm going to share them here in case you haven't already read about them in Knowledge Quest. I get to participate in a rich back channel, having conversations about what speakers say and reinforcing key points. For me, it has even served as a way of taking notes on sessions. And, as I do, I contribute information to my network, including both people at the conference and those who couldn’t be there. It keeps me up on upcoming events, get togethers, sessions, program changes, and more. I always appreciate reminders of events I want to attend and posts also let me know about options I wasn’t aware of. And, I can promote sessions to other people. It can help me connect live with friends and even find and meet up with those PLN members I have never met in person before. There’s nothing more exciting than meeting online friends live for the first time! It also helps meet build new relationships; I don’t just meet new people, we start following each other so we stay connected after the conference. My platform of choice is Twitter because it carries the most quick information instantly and is always the most active platform at a conference. But if you prefer Facebook, Instagram, Google+, or Snapchat, you can follow the conference on those as well. Even if you don’t have a Twitter account, you can still go to twitter.com/search and search for the #AASL17 conference hashtag to follow what other people are posting. 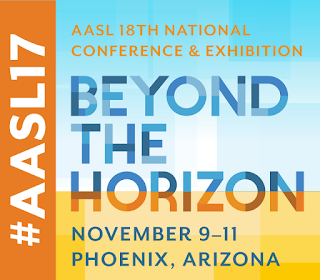 A search for #AASL17 OR @aasl will display everything posted with the conference hashtag, plus anything posted by AASL’s own account. By default, you will see the Top (i.e., most retweeted and liked) posts, but click on the Latest option to see all posts in real time. I bet you’ll end up wanting to join in! When you do, be sure to include the #AASL17 hashtag. On Facebook, visit the AASL page (https://www.facebook.com/aaslala) and the Conference Event (shortcut: bit.ly/aasl17facebook). Read the posts and add your own there. 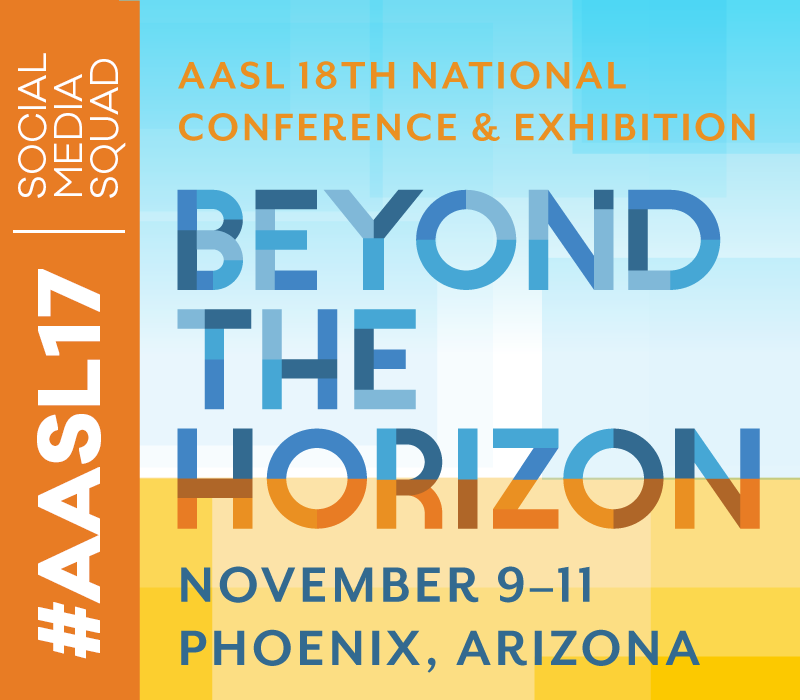 On Instagram, follow AASL’s account at ala_aasl, and find and post to the #AASL17 hashtag. Please reference both @ala_aasl and #AASL17 when you post. On Snapchat, look for and follow the daily AASL stories. 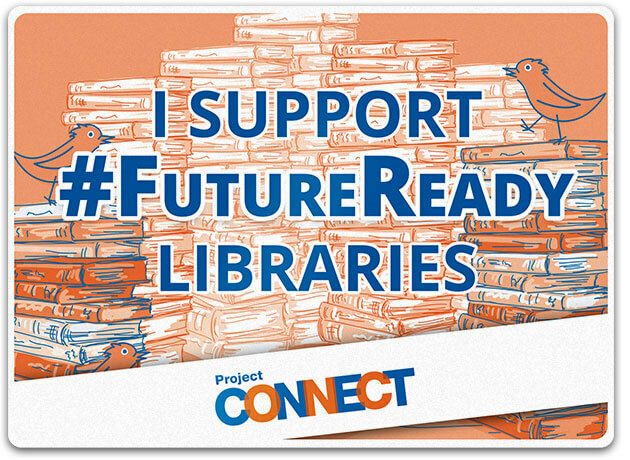 On Google+, search for the #AASL17 hashtag and the American Association of School Librarians. Share quotes, comments, images, presentation slide links, and other links provided by speakers. Do be sure to always credit speakers when you post. And, use their account names (Twitter @handle, Instagram username, or Facebook username) if possible so they will get notifications of your post. Share your takeaways, comments, and questions from sessions and other events you attend. Reshare good posts, and respond with your own comments when you do. Promote upcoming sessions and events. Definitely promote your own sessions if you are presenting! Be social: take and share photos of and with old and new friends, speakers, authors, and activities. Remember that posts with images always get more attention. Start now! Share what you are excited about doing at the conference. Remember that promoting your own sessions is not only okay, but encouraged. And feel free to ask questions, such as advice on sessions to attend, who’s attending, and transportation and sightseeing information. During the conference, share before, during, and after sessions and activities. 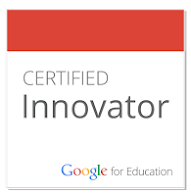 After the conference, share takeaways, kudos, comments, and questions. And if you didn’t get to post those photos you took during the conference, it’s perfectly okay to do so after the fact. So, join in now. Make your conference experience richer with social media! You will do a service to those who can’t attend the conference or who aren’t at a given session by sharing information, takeaways, links, photos, and more. You might even win one of our daily contests for the best posts. Most informative: Share your best insights and practical conference take-aways with other attendees. Most entertaining or funniest: Make us smile or even laugh. We all need a little fun, right? Think of creative ways you can entertain us! Best picture: Put your photography skills on display with great photos. And, feel free to app smash to get that best border or overlays. Best selfie: Everyone loves taking selfies with conference presenters, authors, buddies, and more. Show yourself off on your own or with your old or new friends. Best notes: Share your conference notes made with Sketchnotes, Google Docs, a series of Tweets, or your own technique. Best group photo: Get your state affiliate, committee, or other group together for a photo. Better yet, find an imaginative way to show how much you are all gaining from and enjoying the conference! And be sure to identify your group. #NOTATAASL post: We wish everyone could attend the conference, but, if you can’t, you can still get some of what the conference has to offer by following #AASL17 and sharing your own thoughts with the #NOTATAASL hashtag. For more details about the contest, see my October 11 blog post on Knowledge Quest. But what if you can't make it to the conference? I promised in my post title that you could join us at #AASL17 virtually. So how does that work? The AASL Social Media team is planning a rich #NOTATAASL experience for you. Daily Social Media Posting Contests: Just because you aren't at the conference, doesn't mean you can't be a winner in our daily social media posts contests. All your posts will be considered for any of the appropriate categories, but there is also a special #NOTATAASL category just for virtual attendees. If you want to come up to speed on using Twitter while you are at the conference, consider attending the session Katie McNamara and I are presenting on “Build Your Own and Your Students’ Global Personal Learning Networks with Twitter” on Friday, November 10, at 10:10am. 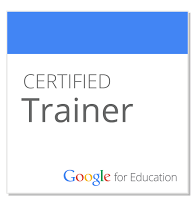 We are also hoping to live stream and record our session with Google Hangouts. We'll send out a link to it. 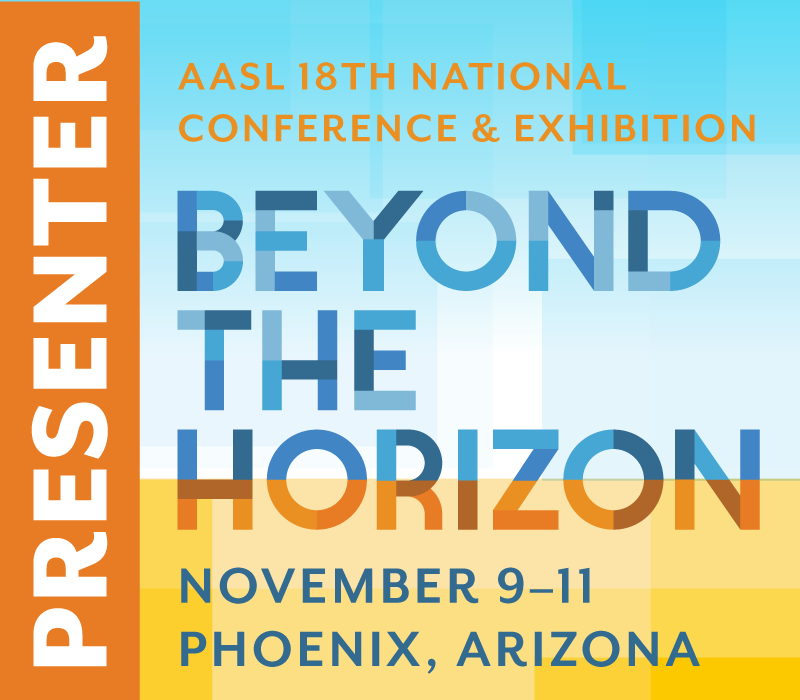 As the new chair of AASL's Best Websites Committee, I will also be participating in Heather Moorfield-Lang's session on "Exploration into the AASL Best Websites for Teaching and Learning" at 11:20am on Friday. We will be sharing some of the 2016 and earlier best websites and how to take advantage of them. In addition, Michelle Luhtala, Deb Schiano, and I will be sharing "Green Screening - Who, What, Why, & How?" during the IdeaLab from 1pm-3pm on Thursday. Please come by if you are at the conference. And, if you aren't, we hope to have a Periscope stream of a portion of our session. And, finally, I am excited to be volunteering at the Unconference event from 9pm - Midnight on Thursday. This get together is a wonderful way to share ideas in an informal setting. There will definitely be posts and live streams of portions of this event for #NOTATAASL people. Looking forward to seeing you at the conference, whether live or on social media.